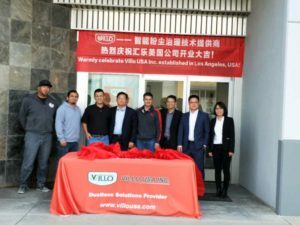 Villo USA Inc was established in Los Angeles, accelerates the speed of internationalization. 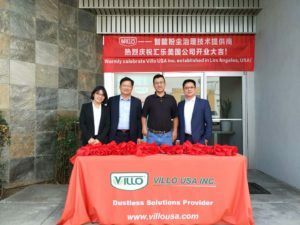 Dongguan Villo Inc-the leading enterprise of continuous bagging industrial vacuum cleaner announced the opening of its branch in Los Angeles of USA in November,2017. 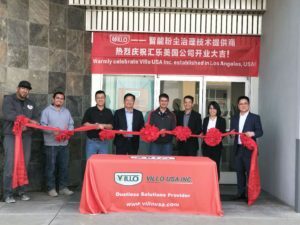 The opening ceremony of Villo USA Inc was held at US time 9:00 am Jan 18th in Los Angeles with big successful, definitely, this show we are able to provide more powerful concrete dustless solutions for US clients. *10 years Production & Sales experience for concrete vacuum, dust collector, central dust collection system, explosion proof dust extractors etc. *have ability to provide more competitive dustless solutions for clients all over the world. 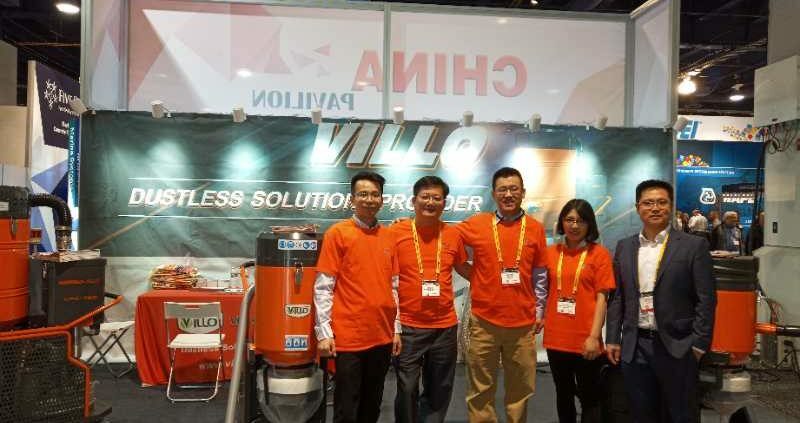 DONGGUAN VILLO ENVIRONMENTAL PROTECTION INC. attended the World of Concrete 2016 exhibition in Las Vegas, USA last week. The new product VA-40TD and VFG Series continuous disposal bagging type industrial Vacuum cleaner are exhibited on the show. These vacuum cleaners are special designed for the floor grinding and polishing industry. With the characteristic as below: Strong suction, two-stage filter unit, stable and reliable. 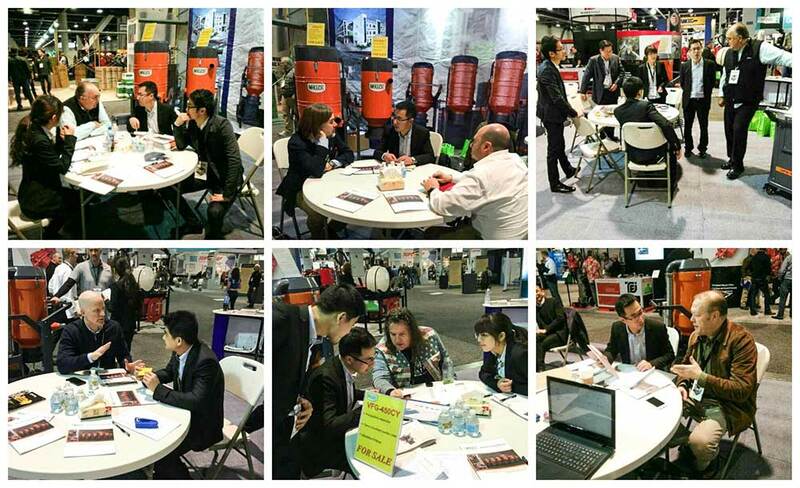 The feedback of the vacuum cleaner is very positive, all the sample machines sold out on the show, and we got many valuable enquiries, too. 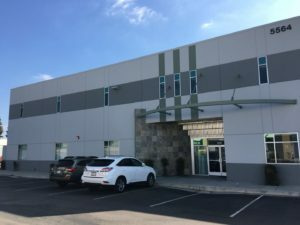 Definitely,this show is very successful, we are going to enhance the marketing force in the following time, so more and more customers can know us and enjoy our superior products and services. 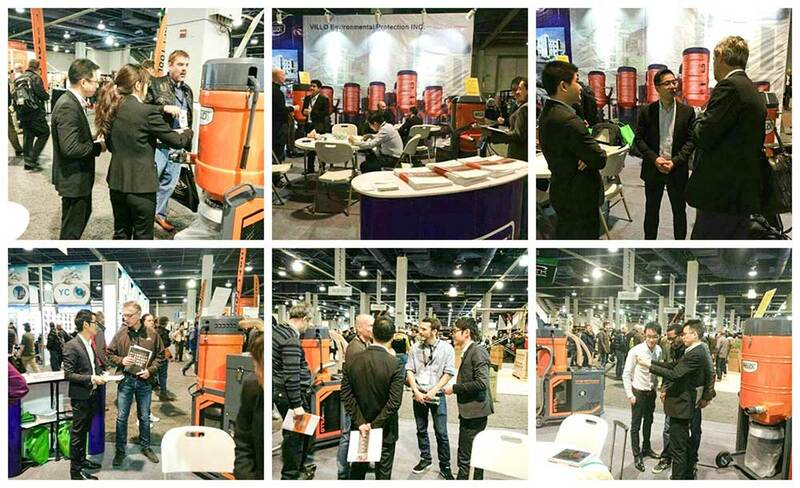 Customers consulting about the VFG series vacuum cleaners. Contract details discussing with the customers. 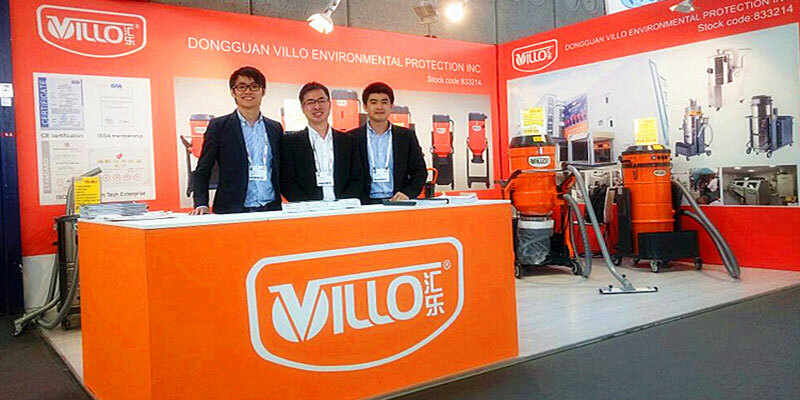 Villo Environmental Protection Inc. is a proud member of the ISSA and participated in The Interclean Show Amsterdam 2016. Several Hot sale products and the latest products were on display, such as VA-40TD and VFG-40E. All of our products have been very well received, with good sales reported from the exhibition. We not only sold out all of our exhibition products during the show but also got lots of new orders there. 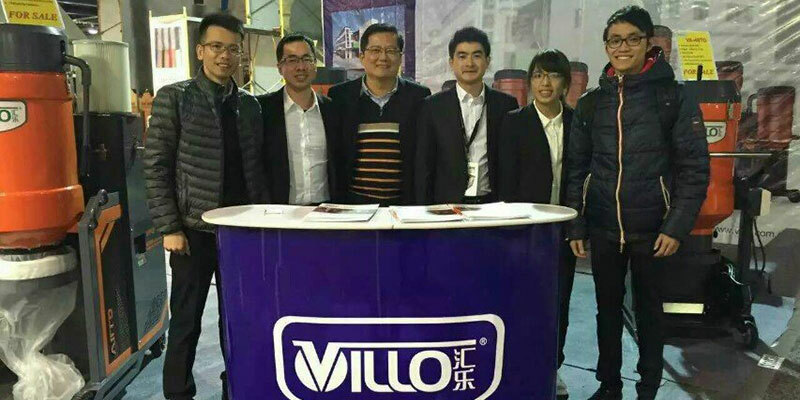 Villo has achieved another great success of joining the foreign market after World of Concrete 2016, USA. When he first learned the model of VFG series vacuum cleaner and he fell in love with it and gave us positive feedback eventually. In the video, our “hero” VFG series Industrial vacuum cleaner is working with a 15KW floor grinder. It not only showed the strong capacity of our machine but also proved its excellent dust extraction. The client satisfied with the performance and the very reasonable price. 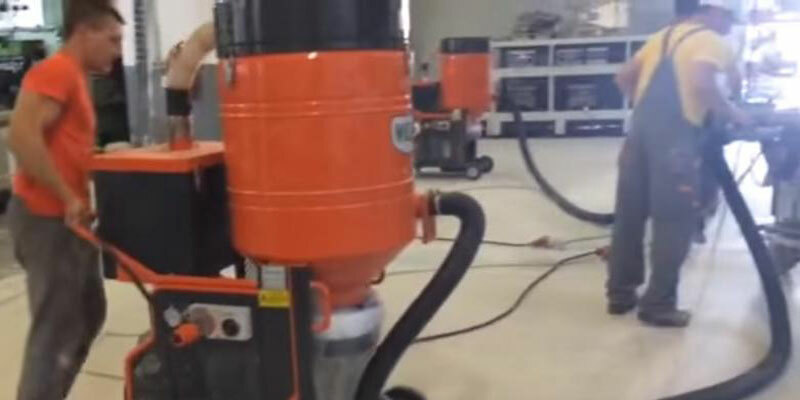 Enjoy photos captured from video 1: Villo VFG-75E connected with 15KW floor grinder to bring a great result in the task. Enjoy photo captured from video 2: Humanized design of VFG-75E for users to make the job easily. Again, thanks all of Villo clients. We always focus on the customers’ experience so that we makes continuous improvement for our machines and a concept of ‘Quality first’ still rooted in our heart helps to achieve the long-term relationship with our customers.